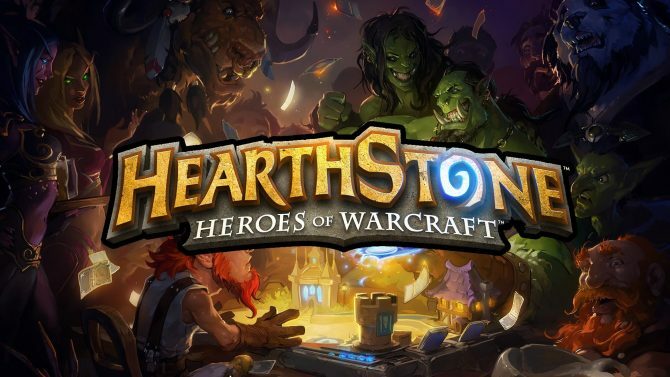 Hearthstone Game Director Ben Brode states that while "it's possible," there are currently no plans for a Switch port. “It’s possible but right now we don’t have any plans to do that. We are already on mobile so a lot of players who have Switches also have mobile devices and they could play on those devices or tablets. There are things like you have to be online to play with players and you keep your collection online so there’s stuff that is just a little more challenging there. 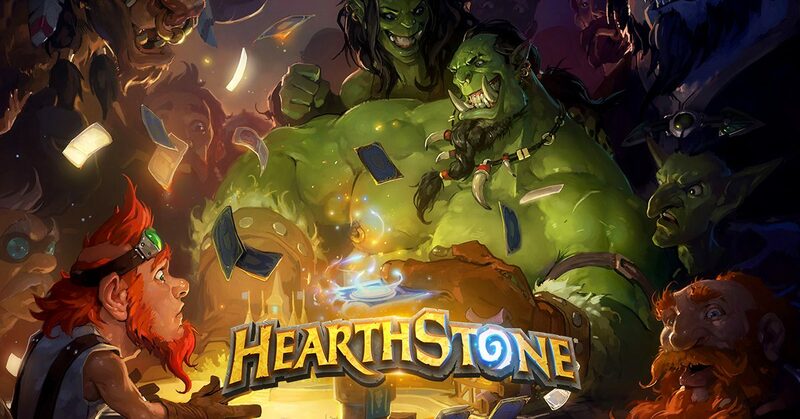 Initially launched in 2014, Hearthstone has seen success on both the PC and mobile devices. The game has received tons of support with many expansions being implemented to the game with the most recent, Kobolds & Catacombs, releasing in December last year. 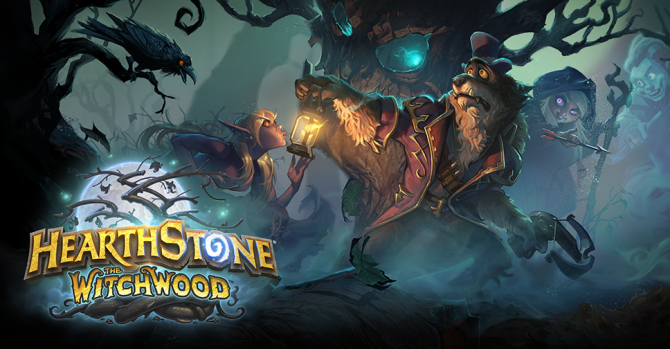 The next expansion for Hearthstone, The Witchwood, will launch on April 12 for PC, iOS, and Android devices. The full interview will be up later today. so make sure to check the site soon. Marvel has partnered with Second Dinner, a studio comprised of previous Blizzard devs, to create a new project set in the superhero-centric universe.